VIP Plumbing is Orange’s local plumbing service and water heater specialists! Our team of highly trained plumbing system experts are ready to help you get your bathroom or kitchen back in working order. VIP Plumbing provides general plumbing services, drain cleaning, bathroom and kitchen remodeling, fixture and faucet repair and replacement, and water heater services. VIP Plumbing is Orange’s local boiler service expert. We are here to provide you with prompt and professional boiler maintenance, repair, replacement and new installation services. Call our team today when your boiler starts acting up. 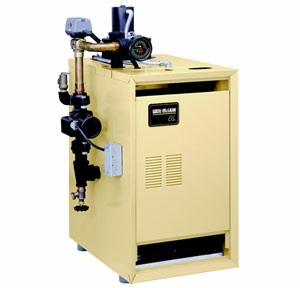 We offer preventative maintenance for all makes and models of boilers. If your system isn’t running is starting to cost too much give us a call! VIP Plumbing is your local boiler expert! Are you looking for prompt and professional tankless and tank water heater repair in Orange? Look no further than VIP Plumbing! 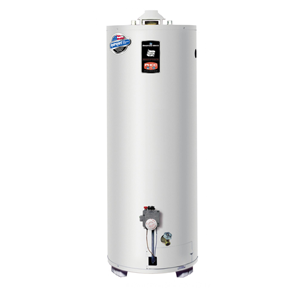 Our team of experienced water heater technicians are ready to diagnose your tankless or tank water heater issue and get your hot water running efficiently and depenably again. Call your local experts at VIP Plumbing today! 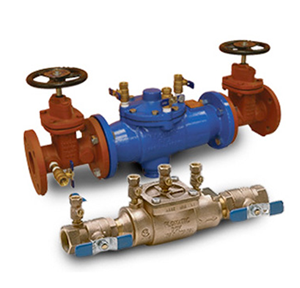 No matter how big or small your tankless or high-efficiency tank repair needs are, VIP Plumbing has you covered. We are dedicated to providing our customers with unparalleled water heater services. Get in touch with us today to schedule the repairs you need. VIP Plumbing is your one-stop shop for all of your high-efficiency tank and tankless water heater needs - and that includes installation and replacement. 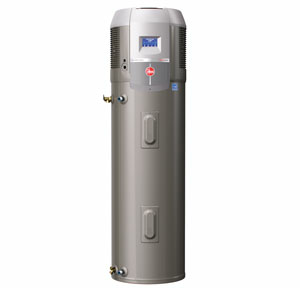 We are Orange’s water heater installation and replacement experts. 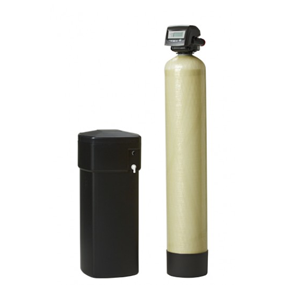 Over time your existing water heater is going to lose efficiency & dependability and repairs will be less effective. When that happens the experts at VIP Plumbing suggest replacing your water heater with a tankless water heater from Navien. 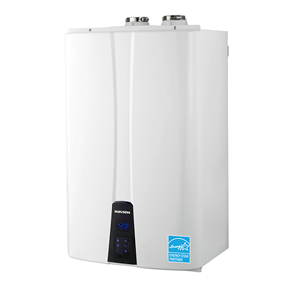 Call us today to get your high-efficiency tank or tankless water heater installation estimate and start enjoying endless hot water.